All journeys for a cozy home should begin with attic insulation. 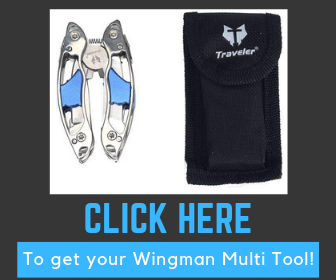 It’s economical, comfort-inducing, and it doesn’t even require the implication of an expert. Read below to see how you can do it yourself and what you need to know to avoid some common mistakes. “Winter is coming” isn’t something that’s capable of instilling fear in the hearts of fictional characters alone. 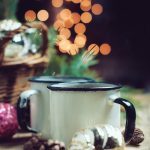 All of us know the implications of the arrival of the cold season – on our health and on our pockets. Improper house insulation can often be the source of trouble in both these instances. If you’re not shielded well enough against the cold, you will have to turn up the heaters to maximum. Worse, if they’re not capable of keeping you warm regardless, you might just end up with a nasty cold on your hands. A lot of times, that troublesome draft that won’t stop pestering you even when you’re in your bed under five layers of blankets sneaks in through the attic. After all, the higher a point, the more exposed to chilly winds it is. Considering this, the first step for economy and comfort is attic insulation. It’s true that the attic allows much of the cold and the heat to sneak in and fall through the walls and floors. But the biggest issue with attics is that they’re huge heat losers. Whenever you’re sitting comfortably by the fireplace, a good chunk of the heat is lost through the attic. The reverse applies during summertime, when your cooling systems “donate” the chilly air to the attic. The attic, in turn, essentially swaps it for heat waves. As a result of all the heat loss, you get the cherry on top: a pretty dazing energy bill. 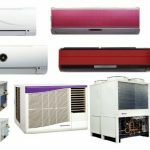 Because it can’t stabilize your house’s temperature, your HVAC system is overworking itself. Thus, it’s draining extra energy and this extra energy shows in your monthly expenses. Through attic insulation, you can ensure that your house won’t lose any more heat or cold. Therefore, there won’t be any need for that extra tap into energy reserves to stabilize temperature. The temperature will be stabilized by itself. There are quite a few ways through which you can adapt your home so that it’s more environment-friendly. Amazingly enough, the simple act of attic insulation can make quite the change. Any time you take steps forward to energy preservation, you take a step forward to creating an ecologically friendly household. How many people do you know who use their attic for storage and nothing else? Most of the time, this happens because the attic is just no place for anyone to be living or sleeping in. However, through insulation, you can earn a new room in your house. You can turn it into a spare bedroom, a spare living room, or a fun activity chamber. 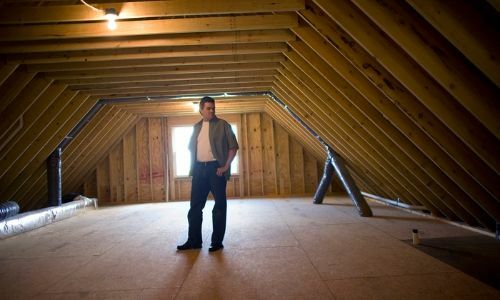 Once you make the decision to insulate your attic, the first major choice you need to make is which type you’re going to use. In this regard, you have two options: loose fill and blanket (also shortened as batt). This type of insulation requires the fiber to be packaged and loaded into a special machinery. You can rent one from a home center in order to propel the fiber manually. This way, you can adjust to the desired height and density. One of the biggest downfalls, however, is that you require to invest a lot more physical labor. Even more, for first-timers, it’s difficult to achieve the desired effects. Regardless, though, sometimes it’s the only option. There are some particular instances in which you should actually opt for loose fill over blanket. If your attic has limited headroom for maneuvering. Like the name suggests, blanket insulation involves fiber that has been already put together in a standard-sized material. It essentially works like a “blanket” as it covers the desired surface. Measurements are pre-established (usually with thicknesses between 16 inches and 24 inches). The material is packaged into rolls and it’s specifically made to leave no openings and fit between joints. Some of them come with a paper or a foil facing in order to create a vapor barrier. 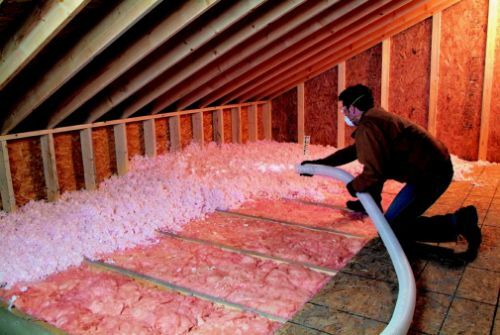 Just like with loose fill insulation, there are ways to know if blanket is the best kind of attic insulation for you. 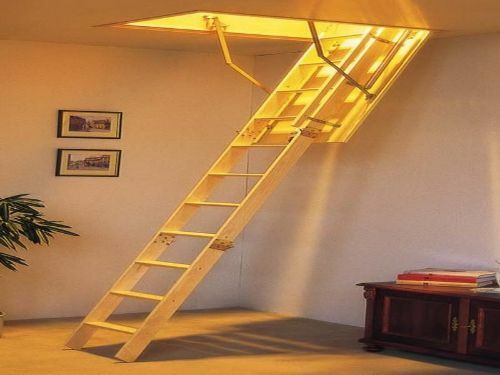 If your attic has a headroom spacious enough for maneuvers during installation. For different kinds of insulations, there are different kinds of materials. However, as far as attic insulation is concerned, you don’t need to worry about filtering through the myriad of materials on the market. Some of the most popular choices have been popular for a good reason. Stick with them and you will have plenty of good results. Fiberglass consists typically of extremely thin glass spun into fibers. It’s sometimes associated with sand or with another type of glass that can make it more durable. In blanket: Manufacturers prefer to incorporate fiberglass into batts, which you can differentiate especially through density. Medium and high-density fiberglass batts are meant to be used in areas with limited cavity space. This is why they’re perfect, for example, for insulating cathedral ceilings. In loose fill: It’s one of the lightest of the materials for attic insulation. The biggest disadvantage is that fiberglass tends to settle in more, so you need to add in an extra thick layer to make it work. Biggest downside: Fiberglass isn’t exactly a material that’s friendly to your health. It can irritate your lungs and skin, but this can be avoided if you purchase the material from a top-notch manufacturer. Also, it’s not that good at blocking air flow, so if this is a typical problem you want to get rid of, it won’t help that much. Slag wool, which is a material made from blast furnace slag. The term defines the scum developed by metal when it’s molten. Mineral wool is a relatively chemical-free material as its composition is roughly 75% post-industrial recycled materials. Manufacturers produce it so that it’s fire-resistant and that it can act as an insect repellant. In order to make it fire-resistant, though, there is no need for additional chemicals. Biggest downside: It’s probably one of the more expensive attic insulation materials. This is partly due to the fact that it contains natural fire-resistant properties. Cellulose is produced using recycled paper products, most typically newspapers. It contains the biggest percentage of recycled materials out of the fibers on this list – around 85%. The ending result manages to pack into building cavities and to stop unwanted air flow from breezing through. You can best use cellulose in loose fill attic insulation methods. Biggest downside: Even though it doesn’t pose any risks for your lungs and skin, they’re slightly more difficult to come by. Not many manufacturers produce cellulose fiber. Moreover, you should avoid exposure to humid environments and moisture, as the material can rot or grow moldy. It may seem like attempting a DIY attic insulation sounds scary, but you should generally be well-set as long as you abide by a set of basic regulations. You decide one day that it’s time to take care of the heat and energy losses caused by your attic. That’s great! But don’t jump into the installation process without properly setting the path to your goal. You’d be surprised by the number of people that overlook some pretty basic preparation steps. Always check that you have a steady ladder, that your lightning is good enough, that you have the right tools, etc. 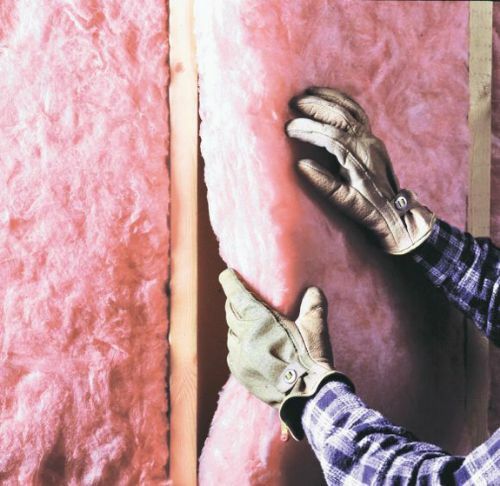 Accidentally going for the wrong kind of insulation will do more harm than good. You’ll end up investing some money and effort and it will all be for naught. Consider the guidelines we’ve written previously, see if they apply, and eventually check-in with an expert for feedback. Every little spot and gap matters. If you think you’re done and then notice one tiny gap in the floor, don’t brush it off! This tiny gap can make the difference between your savings and comfort improvement. Through attic insulation you’ll save up on money, live more comfortably, protect the environment, and extend your household. The thing you must be more careful about is the type of insulation to go for. Once you’ve made your choice, the next big step is the material.